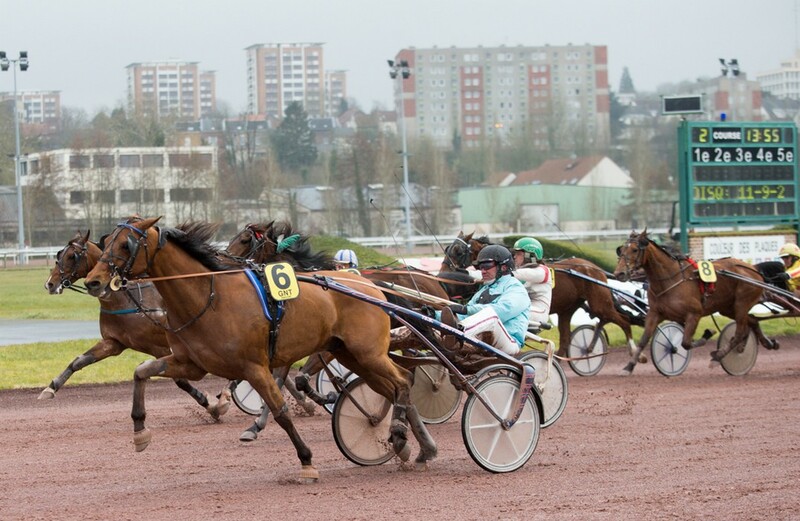 There's nothing quite like watching a horse race at Amiens race course. Daytime and night events, trotter and flat races in a lovely setting, easily accessed, two floodlit tracks, car park (2,000 cars), panoramic restaurant, two bars, activities for children, the chance to see races close up in the famous follow car. Amiens race course - your new playground with family, friends or keen racegoers. Trotter and flat races. Open to all.